used as the extra pages that M_Themis created and that are glitching!! I am making this kind of posts daily (the posts will be out at 8AM GMT daily), but you need to help and follow some "rules" (Always stick and follow Stardoll's rules). IF you don't follow them, I will stop making these posts, so please read this post (I know, I know it is kind of long, but it is to explain how it will work! PLEASE try to help that this will work for now on!! In these posts, you can post what you would need to post on the extra pages M_Themis created and that are glitching BUT you need to follow the same things that are stipulated on those pages. So, it is okay to show your suites, the outfits, the suggestions to Stardoll, ask if it is a good deal, show your designs and ask advices, ask questions about Stardoll like from what collection something is for example; ask for votes (upvote the comment if you vote, no need to comment "voted you") and so on. 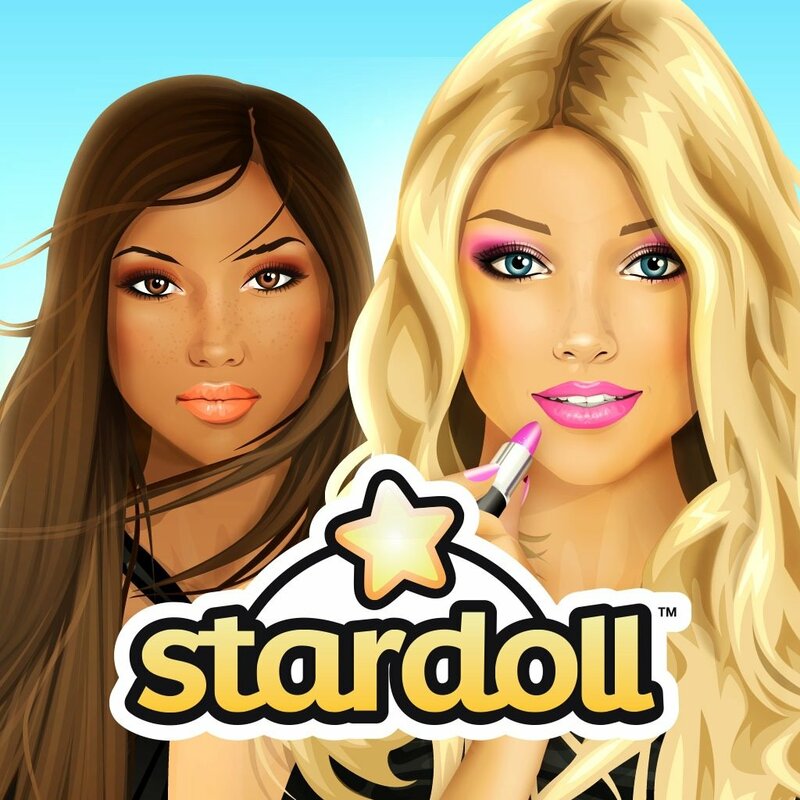 No off topic that is not Stardoll related neither making a "chat" on the post like saying you are having dinner, or you have test at school, you are bored, etc, this you need to talk on Stardoll or wherever you want not here! Now, regarding to sales and/or wishlist, you can post your sale, but everyone who wants anything from your sale, need to ask on your GB, or if you ask if anyone is selling something, then this person should contact you on your GB, this way the section will not be to crowded and will not lag. Also if for example, someone discover an user is doing a 2sd/2sc, then ok, post about it and that's all!! Do not post what you get or not on bazaar / sales. Posting what you got will only seem that you are bragging and what is the need to do this? ATTENTION: Please don't make games and/or competitions as it will have a lot of comments and the page will be slow/lag. This is not the intention of these posts. 3. After you spotted something, contact the person in their guestbook and not in these comments page on USD. 4. Respect and be nice to one another.